I got a Cressida. 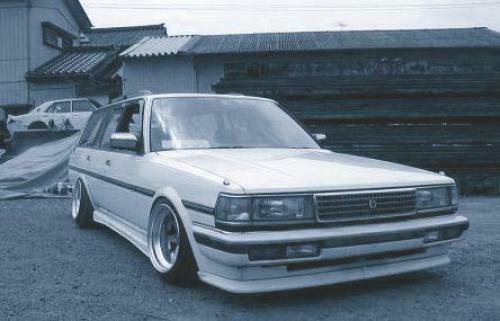 A 1990 brown stationwagon Cressida. Whose left main door doesn’t unlock. You have to unlock the passenger door, then unlock it from the inside. BUT It has twice the horsepower of the car I assumed I would be able to use, and is cooler by virtue of oldlookingness. 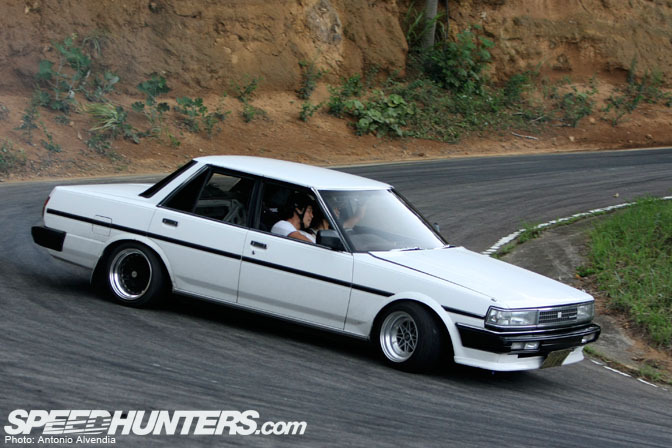 (Other car was a Mercury Tracer) Has anyone here ever used/been in/had a Cressida? Got a new phone :DD. It’s still a fairly bad phone, but for my uses it’s quite awesome. It’s still prepaid like my old one, but it has a qwerty keyboard :DD. It’s an LG 900G. Just got a microsd for it, and it honestly isn’t that bad. In comparison to others, yes it’s bad, but I really do like it. I assume there was some reason why you didn't put the extra money towards buying a nicer car? I could be wrong, but I believe there are some kinds of savings vehicles (like a Roth IRA) that might not be counted for financial aid purposes. That would be a good place for the money IMO. If that doesn't work for you I would try to put the money into some kind of asset that will hold its value. That is my boring and financially conservative advice. Just looked up the Cressida - It reminds me of the Chevy Celebrity my parents used to drive. Does it have a bench seat in front with a middle seat belt and a rear-facing third row of seats that fold out of the floor of the trunk? I loved sitting in that back seat as a kid, even though it made me carsick! If the interior is anything like the Celebrity was, it will be a great car for um . . extracurricular activities . Congrats on the car - wish I had one. Dunno. All I know is my grandma sent me a letter saying she's giving it to me. I don't know. I dont' think it's quite that large. Also it is basically a supra body. Shakespeare did it, but the Chaucer and Henryson ones are better, and I think the Chaucer one is probably more often cited than the Shakespeare one.